February 14th, 2010 is the beginning of the Chinese New Year and this year it is the Tiger. Set up your own Chinese New Year party and the kids will go wild over this hat. 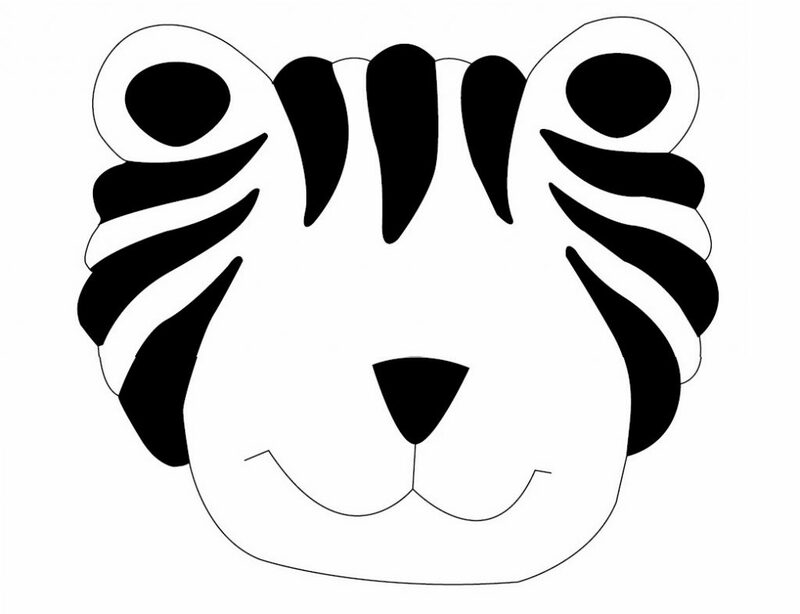 Click on Printables and print and print and trace tiger face onto hat. Brush tacky glue 3" down from the point of the hat and sprinkle on orange glitter. Let Dry. Brush black areas with tacky glue and sprinkle black glitter. Let dry. Brush glue around bottom of hat. Sprinkle on orange glitter. Let Dry. Cut black chenille stems into six 2-1/2" pieces. 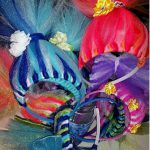 Glue on wiggle eyes and pompoms (see photo).